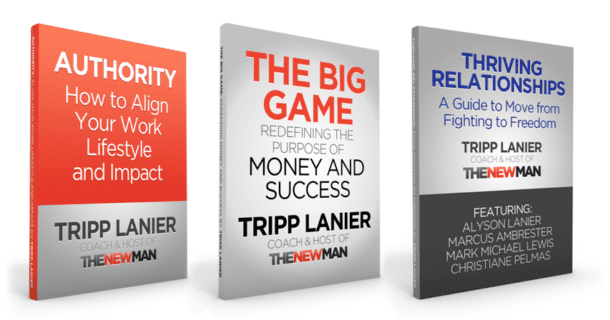 Are you out of alignment with your current profession but don’t know what you really want to do? Do you believe that no matter how much you accomplish, you still need to be doing more? And are you tired of looking to books and podcasts and others for the answers to your questions? Today I’m joined by Jon Mitchell. He’s a coaching client of mine who a few years ago felt like he was on the wrong path in the medical industry. We’re going to talk about how we worked together to shift his mindset, own his inner authority, and take bold, consistent action. All of this has helped him become the thriving Functional Medicine Health Consultant that I trust to keep my body and brain operating at a high level. Click here to learn more about Jon Mitchell. 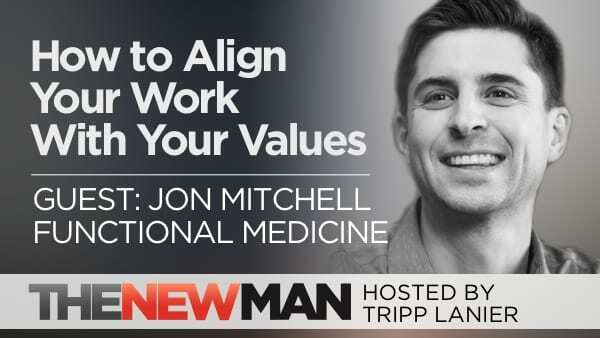 Jon Mitchell is a certified Physician Assistant turned Functional Medicine Health Consultant. Jon works virtually with highly driven individuals to resolve their chronic health issues and optimize energy and mental clarity.